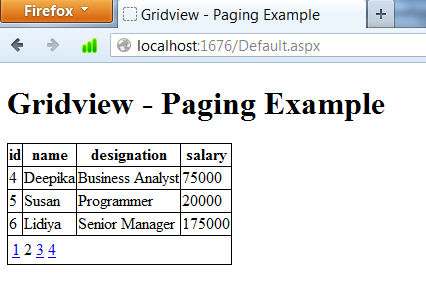 Paging in ASP.NET Gridview is very simple. 1. Go to Gridview's Properties and Set "Allow Paging" property to "True". 2. Specify the number of rows a single page should contain in the "PageSize" property. 3. Write the below code in the Gridview's PageIndexChanging event. 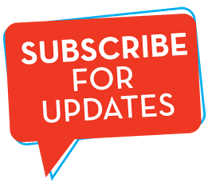 Please leave your comments and queries about this post in the comment sections in order for me to improve my writing skills and to showcase more useful posts. Thanks for reading this! !